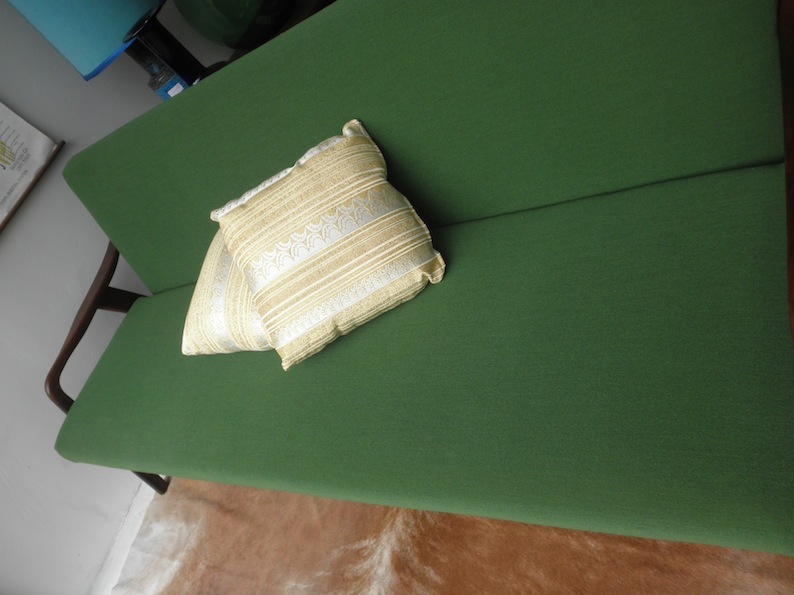 Fantastic Danish Deluxe early 60s daybed. 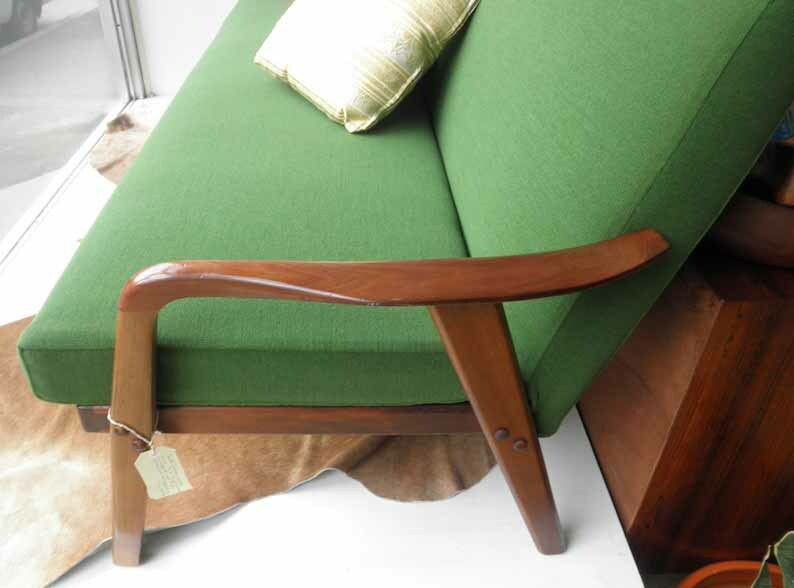 Fully reupholstered in Kvadrat Danish wool over original blackwood frame. This model has beautiful backswept arms and an easy fold down mechanism to create a comfortable spare bed.